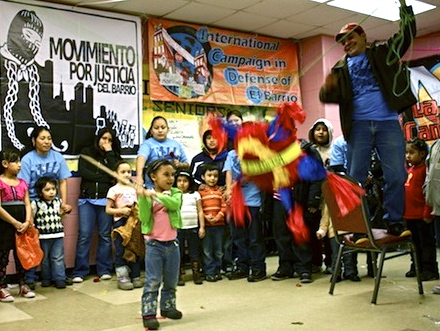 East Harlem's Movement for Justice in El Barrio focuses on local housing issues, but it identifies as part of the much larger struggle of "urban Zapatismo." Listening is an essential skill for an organizer. In 2004, a group of migrant Mexican women began listening to their neighbors in the New York City neighborhood of East Harlem, more commonly known as El Barrio. The women went door to door, building by building, listening to people’s problems and thinking together about ways they could be solved. These women had never participated in social struggles in Mexico, and they did not speak English. But they did know that a great many of their neighbors were in the same situation, and their act of listening created the Movement for Justice in El Barrio, which now has 750 members and 72 committees — one per building. Eight years later, these women are still fighting for dignified housing and against displacement, so that they won’t be forced — like they were in their home countries — to leave. The Movement for Justice in El Barrio is focused on local housing issues, but it identifies itself as part of a much larger movement across international borders. The group defines its struggle as urban Zapatismo, drawing inspiration from the Zapitista movement in the Mexican state of Chiapas. In 2005, when the Zapatista National Liberation Army released the Sixth Declaration of the Lacandon Jungle, which invited people from around the world to join the movement to value humanity over money, the document was read in East Harlem. The Movement for Justice in El Barrio decided to ask to become a part of the Other Campaign, a Zapatista initiative to connect the movement in Chiapas to other resistance groups throughout Mexico. To Haro and other members of the Movement, Zapatismo is not something that is specific to a particular struggle in Mexico. 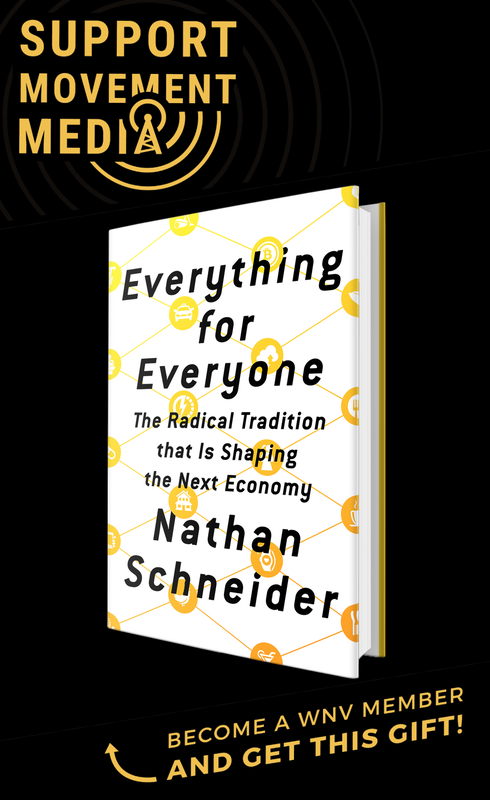 Instead, he sees it as a vehicle for all of those from below — those who have been hurt most by the capitalist system and by their governments — to achieve dignity in their communities. Members of the Movement for Justice en El Barrio see the present as a moment for exchange, an opportunity to create a different means of political engagement, and a time for groups to share their struggles and learn from each other. At the conference in February, Oscar Flores and Diana Morales, two Mexican migrants now living in East Harlem and organizing with the Movement, shared their experiences through online testimonies. The group is not only organizing against bad housing conditions, but for an entirely new idea of housing that does not depend on profit. At the conference, Haro made the connection between migration from Mexico to the United States and housing discrimination inside U.S. cities. Both, he said, were caused by the same forces. One of the inspirations for the Movement for Justice in El Barrio was the struggle of the Young Lords, a movement of Puerto Ricans living in Chicago, Philadelphia and New York City who organized against poverty, racism and indecent housing throughout the late-1960s and 1970s. The group’s other organizing inspiration, of course, was Zapatismo. Through Zapatista-style consultations — gatherings where problems are discussed and are made based on consensus — the main problems in the neighborhood are discussed, and these discussions create the basis for all of the group’s strategies. The Zapatistas taught them how to work at the local level with their neighbors while also looking beyond their community. The group began to carry out a series of encounters with other collectives that work for justice, dignity and democracy, an organizing model that was inspired by the Zapatistas’ Interncontinental Encounters for Humanity and Against Neoliberalism. When a social movement wins a battle, it gains the respect and trust of others who also want to win their own battles. This happened for the Movement for Justice in El Barrio in 2006, when a large landowner tried to displace hundreds of low-income renters from their apartments in order to rent them at a higher rate. The group struggled over the course of two years, and it finally forced the landowner to sell his 47 properties instead of forcing the renters out of their homes. But the first landowner was replaced by an British corporation that specialized in flipping buildings in gentrifying neighborhoods. The sale sparked another intense campaign during 2008. Drawing on the group’s international perspective, the movement organized a delegation to five countries in Europe to meet with more than 30 local groups that also worked on housing justice. These groups put local pressure on the company, which crumbled as the economic recession set in. Her story demonstrates the global nature of both capitalism and anti-capitalist resistance. Morales moved from Mexico to New York City after her mother explained that a corporation was trying to displace her and her neighbors from their homes in East Harlem. Upon arriving in New York, she joined the struggle, and she learned for the first time about the Zapatistas fighting in her own country. “During our first meeting with El Barrio, I heard our companions speak about the Zapatistas, and I learned that they continue their struggle, and that they live autonomously, without depending on the government,” she said. She was surprised not only about the movement in her own country, but also by the fact that Mexican migrants would dare to protest on the streets of New York City. She became a spokesperson for the Movement for Justice in El Barrio. “I never imagined that one day I would fight alongside my community, but now I’m doing it. Collective struggle is the way we will be heard and the way we will change the world,” said Morales. The Movement for Justice in El Barrio also carries out solidarity campaigns to support struggles in Mexico and beyond. In 2006, the group organized against violent repression in San Salvador Atenco, using the slogan “We are all Atenco.” The Movement also helps spread the word about Zapatismo by organizing groups in dozens of countries that educate the public about the situation of the Zapatistas. Last year, the group organized campaigns to demand freedom for political prisoners in Chiapas. 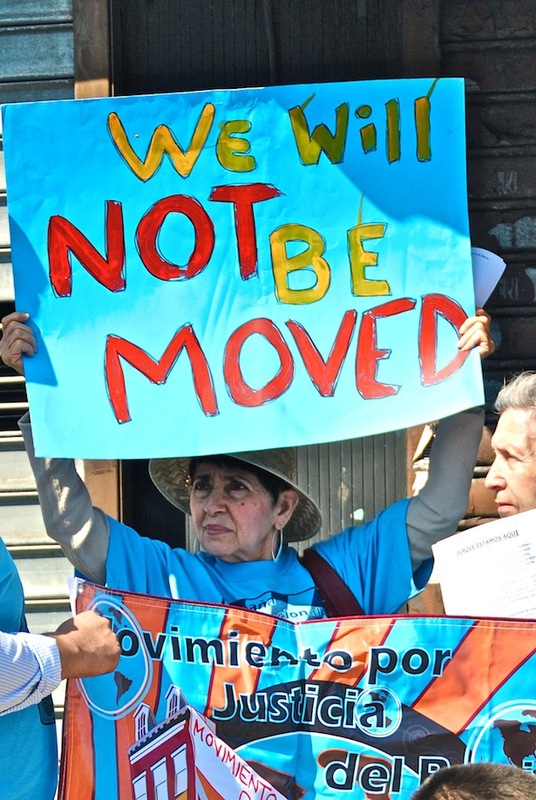 Today, the neighbors in the Movement for Justice in El Barrio are still fighting displacement. It is their daily struggle. “When you organize, you realize very quickly that you have a whole family, so if one is affected, all of us are affected,” said Haro. The group is currently in the process of forming new committees in three apartment buildings that want to join the movement. 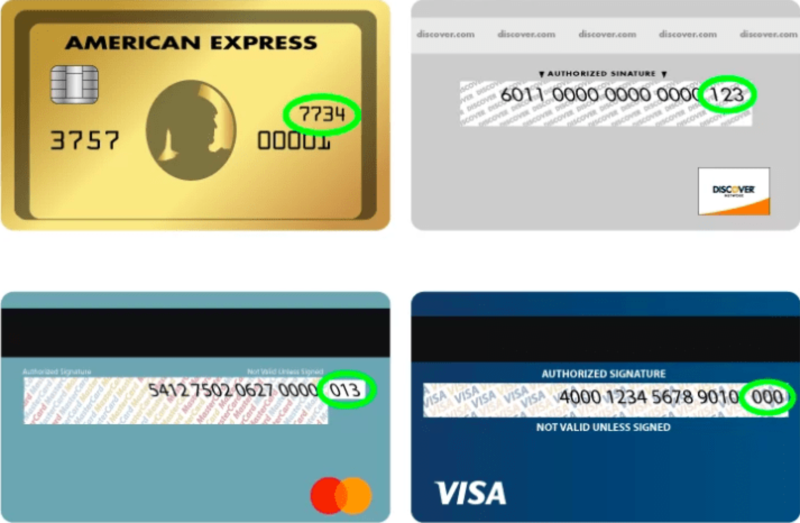 The only criterion for membership is that people first organize their entire building. Haro explains how people can often feel uncomfortable knocking on doors, so more experienced members of the Movement often go and accompany these newcomers to help them become organizers. We asked Juan Haro what the recent Zapatista communiqués and the silent Zapatista march on Dec. 21, 2012, meant to members of the Movement.